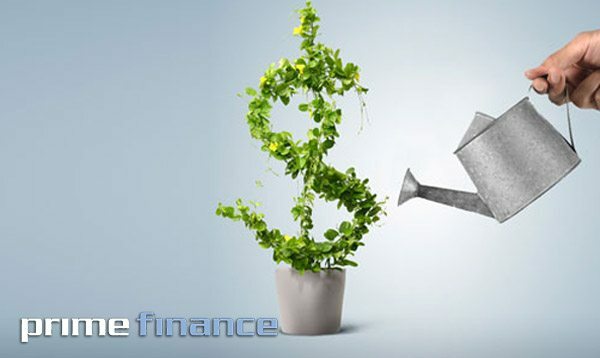 Prime Finance funding provides flexible solutions for a range of business/residential needs. No matter whether your clients are expanding premises, buying inventory, hiring new people or renovating an investment property, Prime can provide a solution and support for your clients’ short term needs. We have dedicated relationship managers who offer personal support and tailor-made solutions. · Flexible repayments to suit your cash flow.